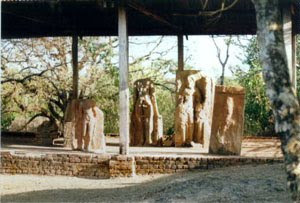 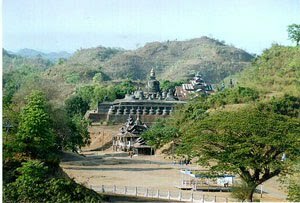 rauk-U (Myo Haung) is another interesting historical site in Rakhine, fast becoming a tourist attraction. 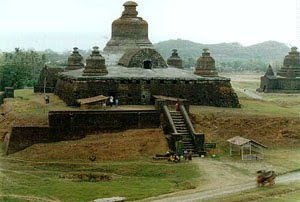 Mrauk-U was founded in 1430 AD and flourished till 1785 as recorded in its history. 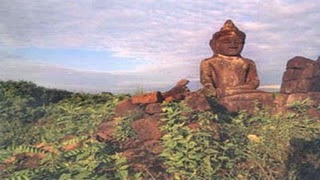 Known as the Golden City by foreign travelers of the era it was a focus of trade due to its strategic on the coastal region of Bay of Bengal. 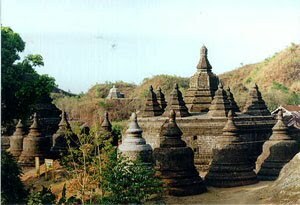 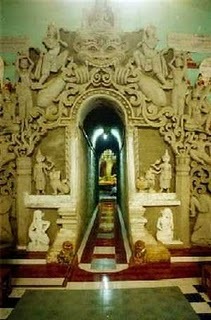 Many historical sites such as the old palace grounds and ancient pagodas principally Shitthoung Pagoda (Eighty thousand pagodas), the old city of Vesali, the Mahamuni Image of Kyauktaw offers a glimpse into the Rakhine history.